It's pretty depressing reading my 2015 year in review. I said that 2015 was a tough year and hoped very much that 2016 would be better. 2016 was not better. It's a true fact (not a false news story) that 2016 was a spectacularly horrible year. This is not only because of the travesty of Brexit and the US election, but also because of Aleppo and Russia and Prince and David Bowie and Carrie Fisher and Alan Rickman, etc. Progress comes in waves, which means it moves backward just as often as it moves forward. We can only hope that, over time, we gain more ground than we concede. I spent much of 2016 arming myself with information, through books, news articles, podcasts, reporters and movies and all of you. I anticipate that the number of books I read each year will continue to decline. Or if not decline, it is unlikely to go up into the triple digits again. This is not because reading books is becoming less important to me; it is still one of my favorite activities ever. But I want to become more of an activist, too. I want to affect change in my community, and to do that, I think I need to be more aware of what is happening around me. So more news, more work, and maybe fewer books. So, how did 2016 shape up for me in the booksphere? Let's take a look! Total books read: 62, 12 down from 2015's 74. I've been at exactly 58% for 3 years in a row now! I have started skewing more towards women in my reading. I don't apologize for this. Clearly, people should read more women and understand their points of view vs. only thinking of them as baby-making machines. I rarely listen to audiobooks on my commute now; I've mostly switched to music and podcasts. So the only audiobooks I listen to usually have to catch my interest very, very quickly. This is consistent with last year, too. My general goal is about 50%, so I'm pretty close. This is the highest percentage and the highest actual number (23) of non-fiction books I have ever read. I am reading more and more non-fiction as I get older, mostly to try and make sense of the world we live in. Some of the best books I read this year were non-fiction. More on those to come. Yikes. That's a really bad number. I can't even defend it. I did read books that I own, but those were books that I purchased during the year so technically they were not on my TBR list. My excuse remains what it was before - my tastes are changing, I am reading more diversely, and my shelves don't necessarily reflect that. Also, I don't purchase many books any more. I did significantly decrease my TBR list this year because I donated many books. So progress is being made, just not by actual reading. I love the Chicago Public Library so much! 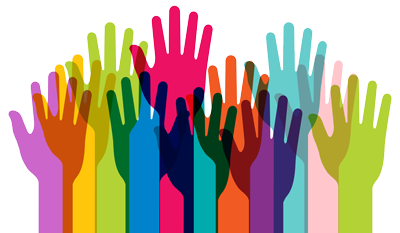 In fact, I am joining the library junior board's leadership team for 2017 and 2018! I'm very excited. Obviously, I have a great deal of passion for the library and the work it does for my city; I so look forward to working hard to help it grow even stronger. This one is hard, mostly because I read books by entirely new authors to me, and I didn't get a ton of depth from those authors. 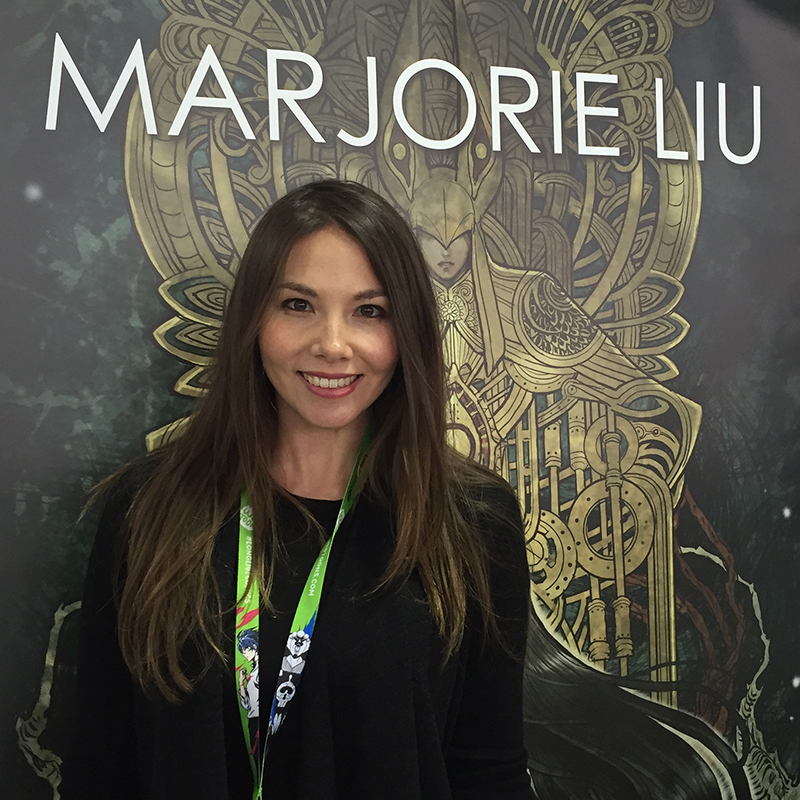 But I think I am most excited to read the next volume in the Monstress comic book series by Marjorie Liu and more by Ann Leckie. I read her science fiction novel Ancillary Justice and really enjoyed it and never reviewed it. On the non-fiction front, I really enjoyed reading Rebecca Traister's All the Single Ladies and look forward to more from her. I'm going to go all-out on amazing young adult heroines here because they rocked my world this year. Gabi from Gabi, A Girl in Pieces and Agnieska from Uprooted. I also still love Hitomi from Intisar Khanani's Sunbolt series in her newest outing, Memories of Ash (review forthcoming). This is probably cheating a bit since it's a collection of short stories, all with different narrators. Also, I did not review this book, either (which is a travesty; I should have). But whatever, I MAKE THE RULES HERE. 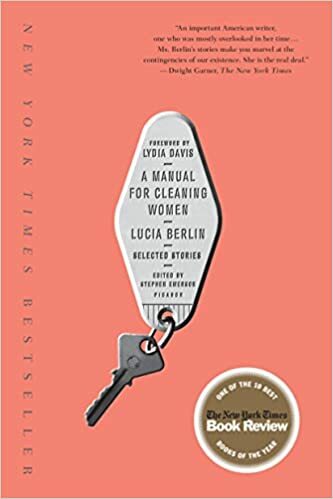 Lucia Berlin in A Manual for Cleaning Women was really fantastic. I heard about her from no one less than Colson Whitehead while he spoke about his book The Underground Railroad (another book I neglected to review). While I think the collection is possibly a little too long and not all the stories are stellar, most of them are really beautiful, and I highly recommend it. There were many books I enjoyed more than I expected this year. 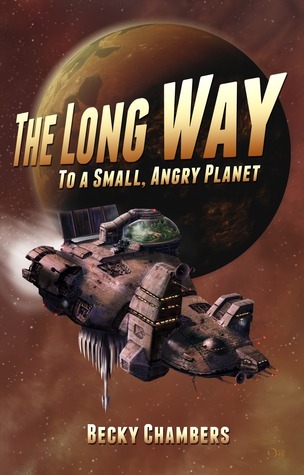 But one that I really enjoyed was Becky Chambers' The Long Way to a Small, Angry Planet, a science fiction novel that was just unexpectedly lovely, all about different species working together for a common cause and just really enjoying it. This is another book that I never bothered to review, which is unfortunate. I read many more short stories and essay collections this year than in years past. I mentioned A Manual for Cleaning Women above. I also really enjoyed Painted Cities and The Martian Chronicles. Sayed Kashua's essay collection Native was also great perspective on life as a Muslim in Israel (though I did not review it). I am also getting more and more into science fiction! Not only did I thoroughly enjoy Bradbury's Martian Chronicles, but I mentioned Ancillary Justice and The Long Way to a Small, Angry Planet above. Then there was John Scalzi's Old Man's War. I am excited to have this exciting new genre to check out, especially with the amazing way that feminists and POC are making it their own. 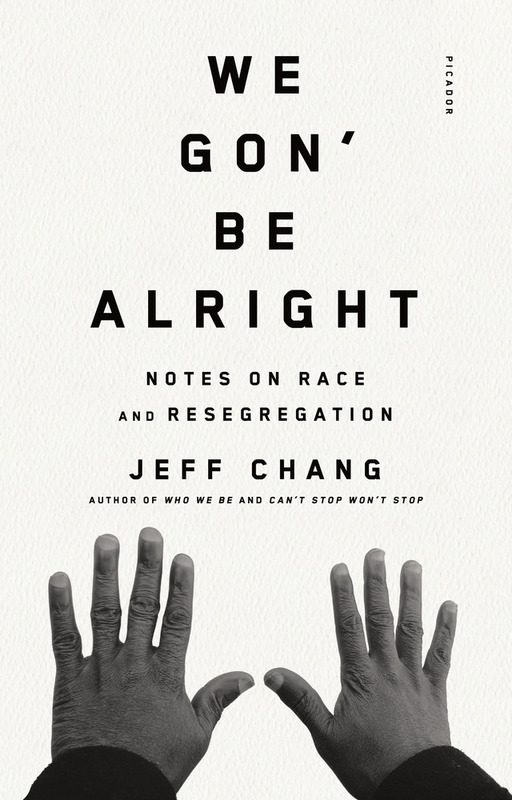 This continues to be a theme that interests me, and I learned this year just how embedded into the culture and the way we go about our lives race is. Particularly in relation to housing decisions. Books that taught me about this in 2016, all of which I highly recommend to anyone and everyone. 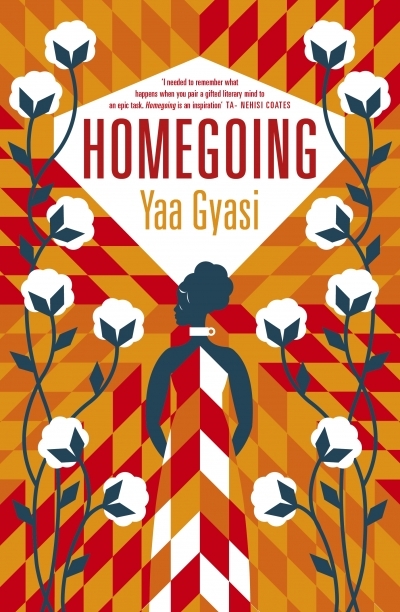 I realize this is a very specific one, but I just had to find a way to mention Homegoing here. It was one of my favorites this year and I didn't mention it anywhere else! 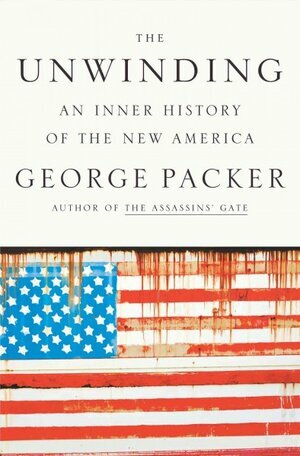 The Unwinding, by George Packer. It opened my eyes to a lot, and made me very sad and angry, and now I plan to see what I can do to make this country better and stronger. This book hands down had the most impact on me this year, though it's hard to parse out a book's impact vs world events. Maybe it is better to say that this book best represented to me what is happening in the world now and made it clear to me that I should fight for what is important to me. Strangers in Their Own Land, by Arlie Russell Hochschild. I much preferred George Packer's The Unwinding. However, Strangers in Their Own Land did jolt me to come back to blogging post-election, so there is that. 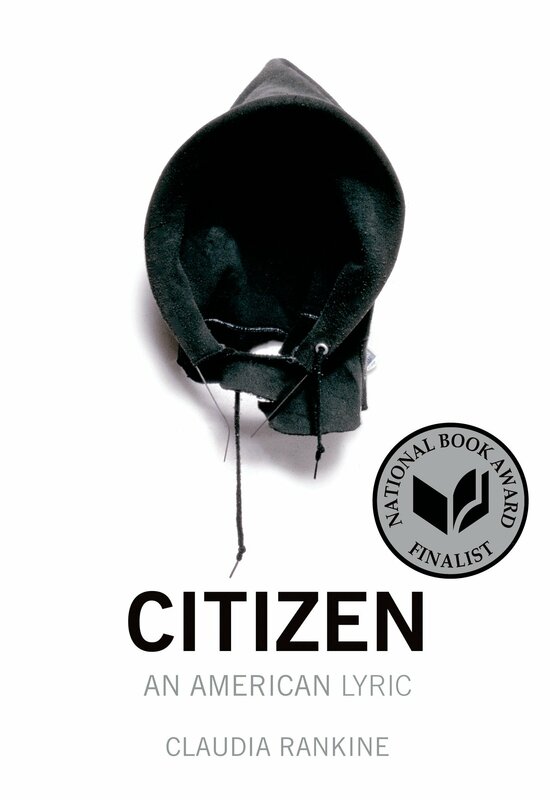 Claudia Rankine's Citizen is pretty amazing. Hands down, Monstress. It is gorgeous. I didn't do that many of these this year, but definitely The Sun is Also a Star. 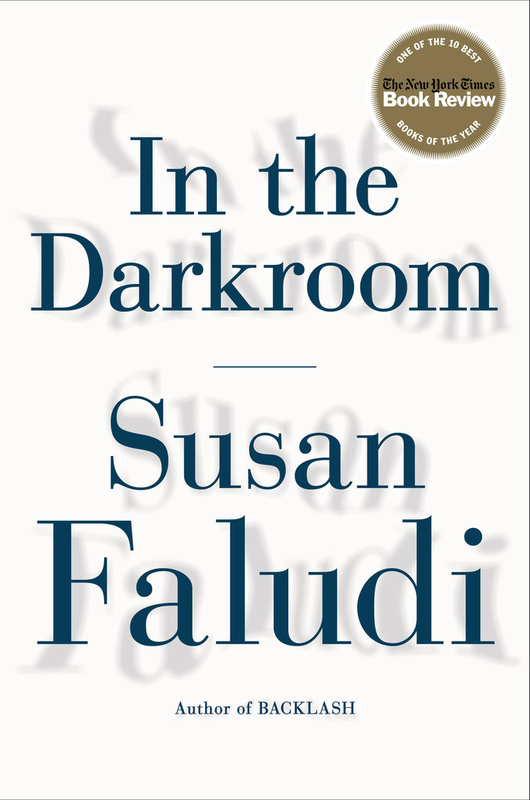 In the Darkroom, by Susan Faludi. I truly loved this book and I know it's on a very difficult topic for some people, but it's so beautifully written and I hope more people read it. It's important to read books about experiences that are different than yours. This is one of those books. 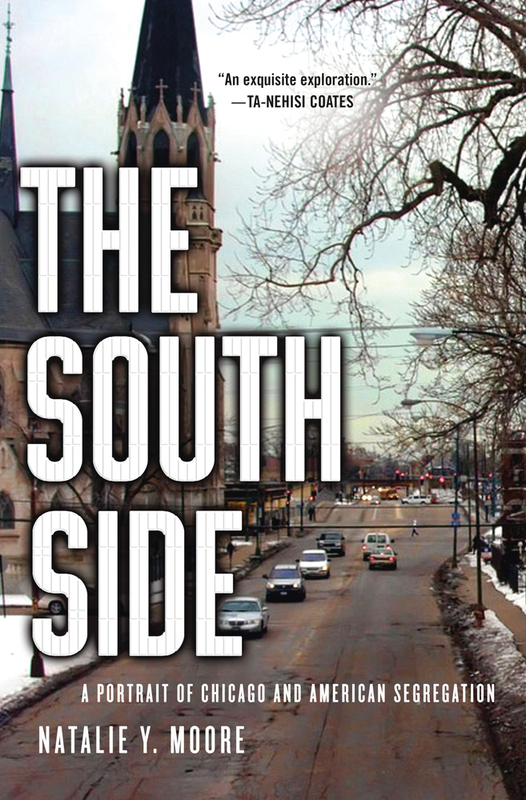 Last year, I switched it up and did not provide a list of my favorite reads for 2015. Mostly because I didn't feel like it but also because I'm not sure I trust my opinions on rankings to stand for very long after reading a book or finishing a year. What should I base my rankings on? Enjoyment in the moment? Sticking with me for a long time after? Changing the way I view the world? I'm not sure. And I think I judge differently for fiction and non-fiction and for different genres of fiction and non-fiction, too. So I think I am done with top books lists because I don't really know how to do them any more. There are many books that I didn't love in a squeeze-the-book-to-me-and-never-let-go kind of way but that challenged me and my assumptions and made me into a more critical reader and a more active citizen of the world. Those books will probably have more of an impact on me and who I become than the books that I devoured and enjoyed in one or two sittings. That's not to say that pure, unadulterated joy for a book is not valuable in and of itself. It is. But it's hard for me to compare books like that with books that are about vastly different topics. So I hope you'll take some time to look through the categories above and see what stands out to you. And let me know if there is anything you read that fits one of the above categories that you would recommend to me. Many things happened this year that made me sad and disheartened about the world. It is hard to separate that context from the books I chose to read and how they spoke to me. I will continue to read books about topics that are relevant and important to the world, that challenge me to expand my worldview. But I hope I don't lose that joy and exuberance of finding a book that is just pure fun and escapism and happiness. Because I love that about reading, too. And I think that's why I came back to blogging after many hiatuses this year. Because I love the joy it brings me, and I love all of you and the way we can discuss books that we loved and disliked and recommend and just continue being a warm and welcoming and wonderful community. Thanks to all of you for helping make 2016 bearable. I admit I don't have very high hopes for 2017, but I know that there will always be books, and all of you. Thanks for everything! 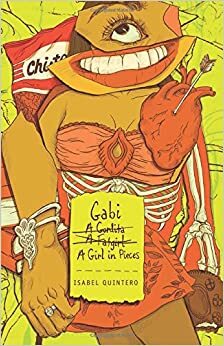 I have to thank you time and again for steering me toward Gabi. It was one of my favorite books of the year. Also tickled to see Citizen here (due for a re-read), and I too hope to affect more change in 2017. Ready to do the thing. Going to add scads more books to my Goodreads wishlist! I read the Becky Chambers and didn't review it also! LOL I might have put it in LibraryThing, but not on the blog. I don't think. 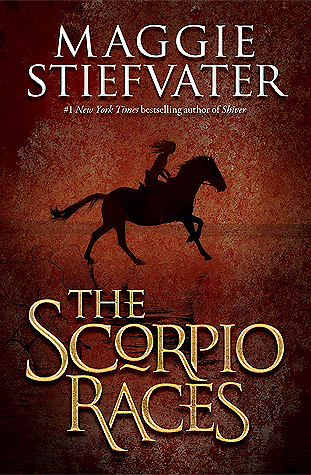 I should re-read The Scorpio Races, for a feel-good experience. I think it was you that said in a post a few weeks ago that you needed to choose which causes to really put your efforts behind. That decision is what I hope my reading will help me with over the next few months. I definitely want to read for fun but also for education. I'm not incredibly hopeful for a safe or happy 2017 but I do hope that we all stick together and come out of it as stronger people and citizens. Nevertheless, I will wish you a Happy New Year, friend! I appreciate your voice and your resolve! Yes, I did say that. I think at this time, it feels like EVERYTHING is super-important. I don't know how we can win everything, so I think I need to find the things that I can really change. In a way, that's why I am focusing more on local and state level politics, too - it may be easier to make changes at those levels than at the national. I also found 2016 to be a terrible year, but at least I read some great books. I really need to get around to Becky Chambers. I have the book and am seeing it on lots of best of lists. Now to read it myself! Hope you have a great 2017! It is great! And now there is a companion novel out, too. Thanks for the recommendation of Unwinding. That is one I may check out. 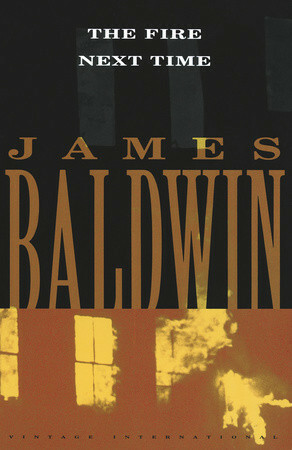 The cover for Rankine's Citizen is so striking and I was shocked to find out that the artwork dated from the early 1990s. Ooh, let me know what you think of The Unwinding if you read it. It's so excellent, and even though it is a few years older, I think it deserves to be in much the same discussion as Hillbilly Elegy and Strangers in Their Own Land. I love this. I'm so glad you're back to blogging because I really enjoy how thoughtful your reviews are. I probably would never have picked up something like In the Darkroom, but now I am intrigued and its on my radar. 2016 seems to have ended on such a low note and I do fear for 2017 and our current political situation. I just don't see how it will be positive. However, I do have wonderful friends who are also disgusted and together we can stand up for what we feel is right. I'l admit, I am avoiding the news these days and I know that isn't a good response. I hope 2017 is a good year for you and that you find good books that lift you up, inform you, and entertain you. I bought myself a copy of Monstress Vol. 1 because of you and I think Kelly, if I remember right. I haven't yet read it--though my husband says if I don't read it soon, he's going to. :-) I will have to check out Becky Chambers book as it sounds really good. I hope 2017 will be a better year than many of us are expecting. I admit I am not feeling too hopeful. I feel like we've all lost in a big way. I admire your attitude and willingness to jump in there and do what you can to fight for what's right. I hope you will continue blogging. I very much appreciate your insight about all you talk about. It's so good! I hope you read it and enjoy it as much as I did. It's beautiful. I also hope that 2017 is better than we expect. Or that we can make enough inroads and progress on important things to feel like we're doing good work. I love you too, friend, and I am glad you are back blogging. Like you, I'm not holding out much hope for 2017. I'm going to try to be as good and active a citizen as I can this year, as well as Read All The Things.